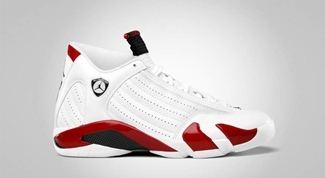 Several editions of the Air Jordan 14 Retro has been released in the market recently with the “Last Shot” edition being the most famous among the colorways. This month, another one is set to make waves again. 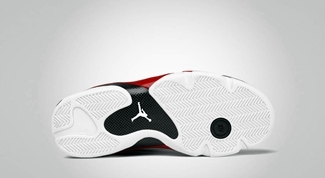 Although the hype is not as big as the “Last Shot” version, the White/Varsity Red – Black colorway of the shoe is also worth buying. This silhouette sports a perforated leather on the upper part enhanced with the Chicago Bulls color accents and Jumpman branding hits. This one will hit the market on Saturday, March 10, for $160. Don’t dare miss it!